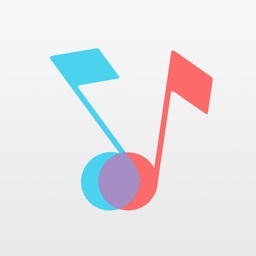 8tracks - Best Playlist Radio by 8tracks Inc. 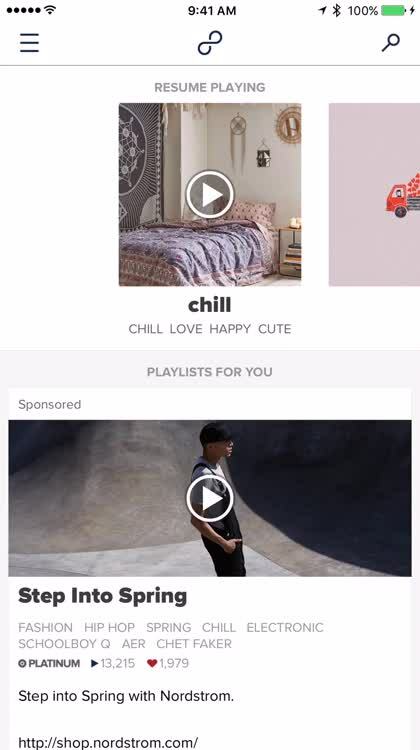 Choose from nearly 2 million free playlists, each lovingly handcrafted by a real-life human being who listens to music as much as you. 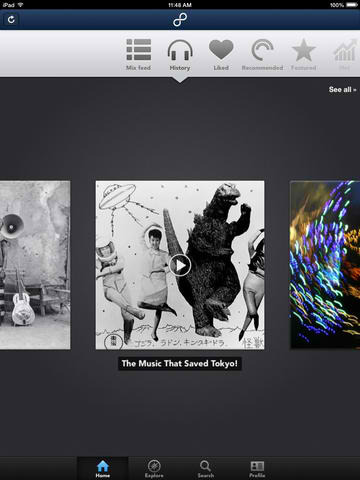 Enjoy millions of free songs curated by people around the world. Experience the unexpected. You never know what gems are waiting to be discovered through 8tracks. 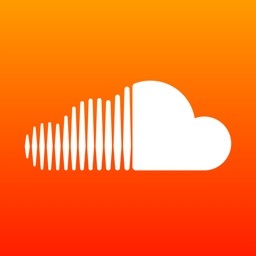 From classics from established artists to the first tracks from newbies, it's all here. What will you find? 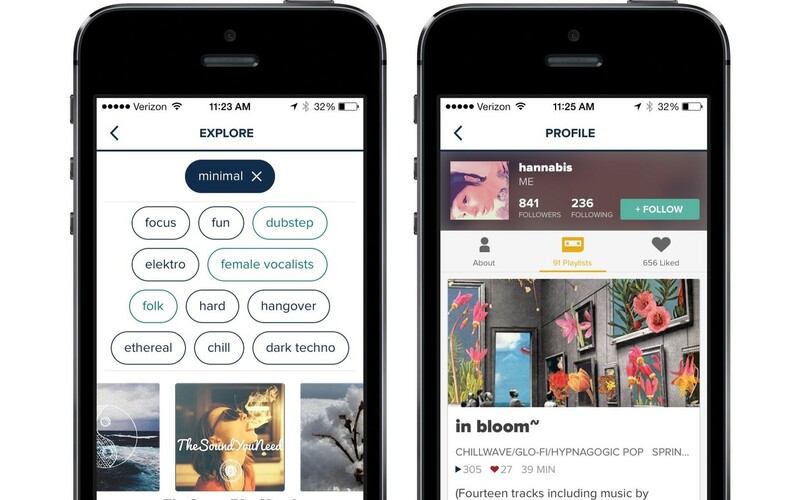 8tracks uses a unique algorithm to help you find your next tune. What will you discover? 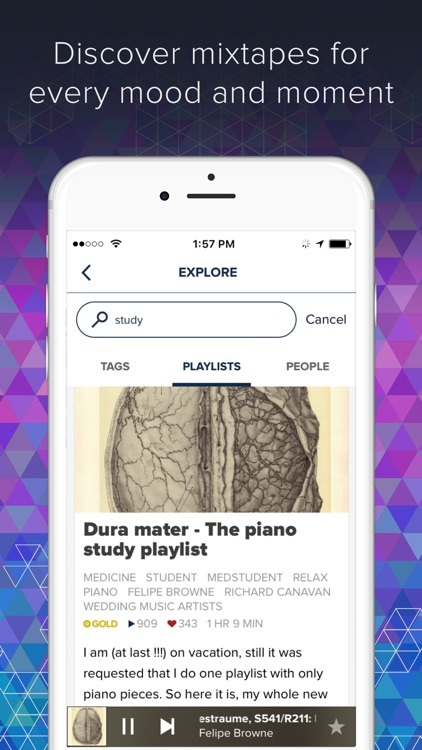 Want a music player to help you listen to a playlist for a study, workout, yoga, or dating session? Looking for free music to stream like radio? 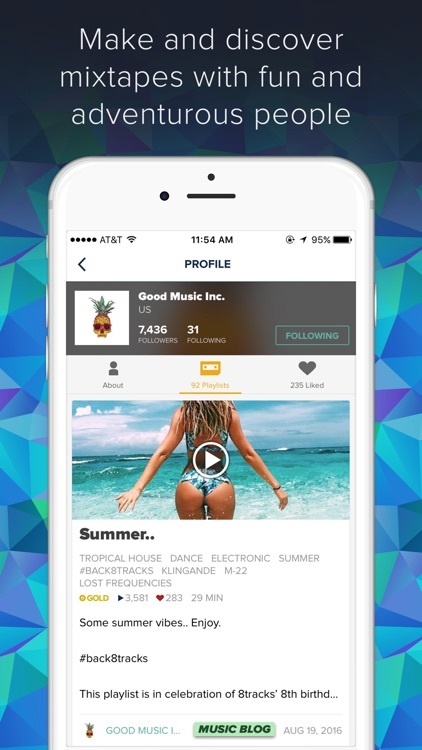 8tracks is the top music app to discover independent hip hop, EDM, indie rock, dubstep and more. 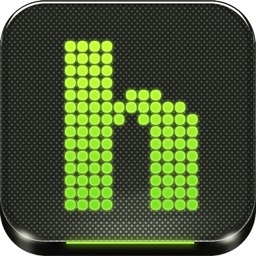 This is an impressive app for anyone who wants to experience new music in a fresh new way. Imagine if every time you wanted to listen to a good playlist, someone gave you the perfect handmade mixtape. 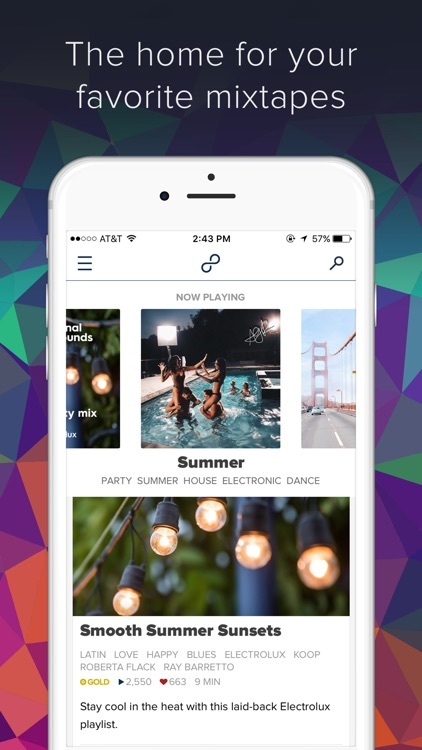 Welcome to 8tracks – the best place to discover & share playlists made by people. Explore more than 3 million free playlists, all handcrafted by real people who love music as much as you. Need music for a study, workout, or chill session? 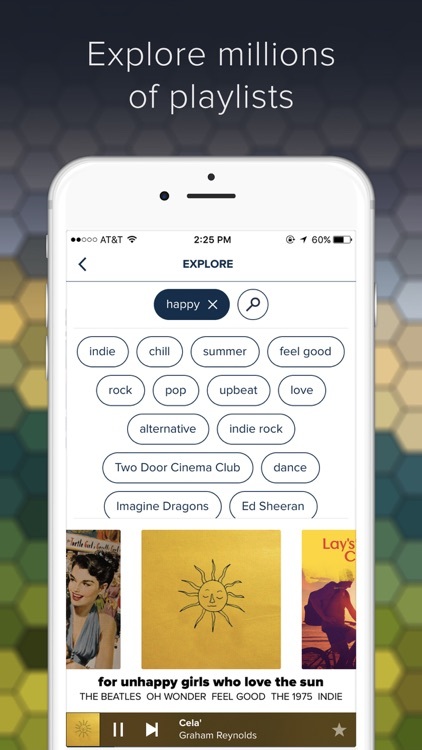 Want happy, dance, or dating songs to fit your mood? 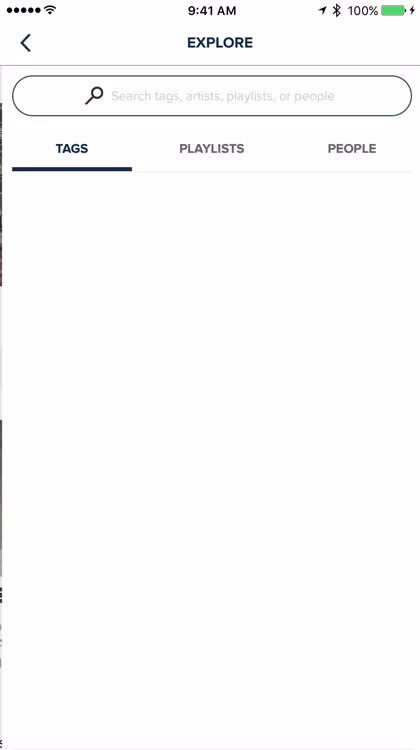 A DJ on 8tracks has a mix for whatever you’re feeling. Each playlist on 8tracks tells a story, and the person who crafted it represents a soul and personality behind the music. 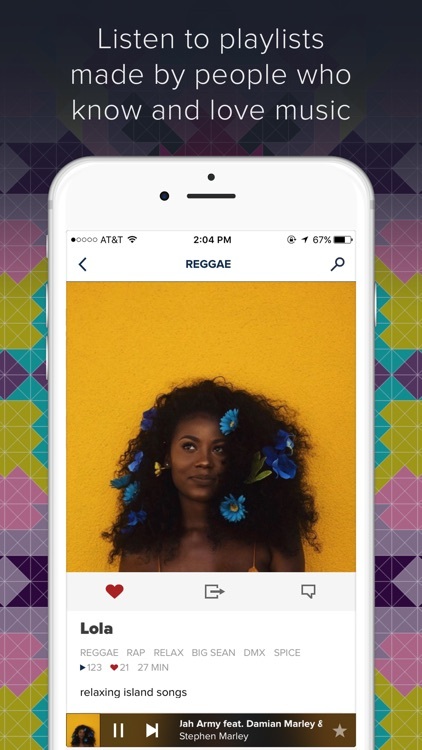 8tracks is the best music app to discover independent rock, hip-hop, electronic, fanmixes and more. 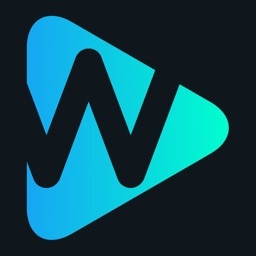 Download today and listen to playlists with every artist, genre, activity & mood imaginable. Listen completely free with ads & limits, or upgrade to 8tracks Plus for unlimited, ad-free listening. 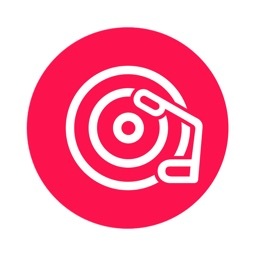 Join millions of listeners & DJs at 8tracks and discover your next favorite playlist today. 8tracks Plus subscriptions renew automatically at the end of each billing period from the date of sign-up. You can cancel anytime and will continue to receive the benefits of 8tracks Plus through the end of the current billing period, irrespective of cancellation date. 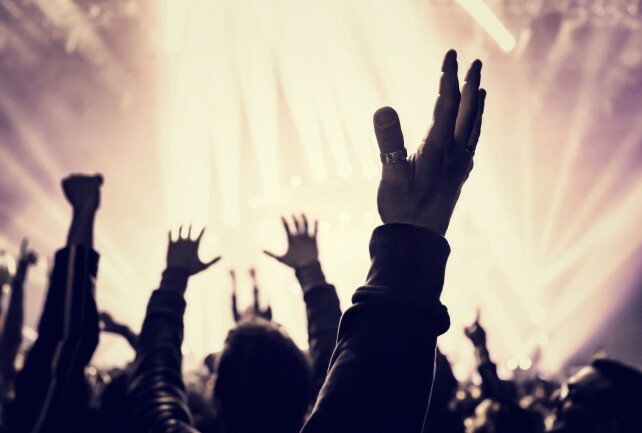 Listen, sing, enjoy with the best in streaming music apps for your Apple Watch. 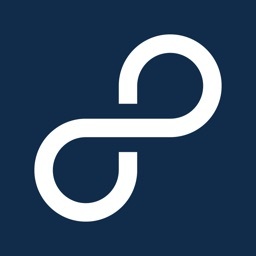 After two years and eight months, 8tracks Radio has finally gone universal with native iPad support.